Bangkok: A True Shopper’s Paradise! It’s not secret why Pratunam (Watergate) is one of the hottest destinations for travellers in Bangkok. Not only are there great accommodation choices such as Amari Watergate Bangkok and an abundance of street food where you can get a taste of authentic Thai cuisine, the shopping choices are endless. 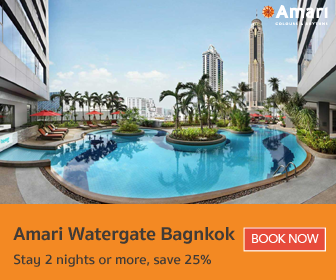 Amari Watergate Bangkok, located in the heart of Bangkok’s shopping hot spot. 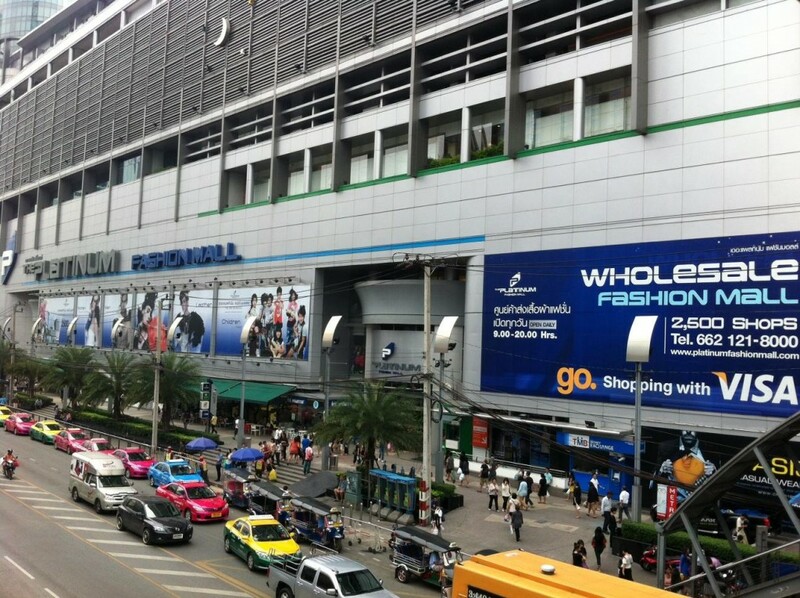 The most popular choice in Pratunam – among both locals and tourists – would be the Platinum Fashion Mall. Offering up to 2,238 shops ranging from fashion clothing to accessories, all the options might be a little overwhelming for a beginner so we advise you to contact the information centre at the bottom floor. You can literally tell them what you’re looking for (it could be something simple like shoes or pajamas) and they will print a slip with location details for every shop that has what you’re looking for. Although the prices here are already competitive, being a wholesale fashion mall means that you can even bargain more if you buy in bulk. Another very popular destination would be MBK located at the National Stadium BTS station. Although it is not directly across the hotel, it is very easily accessible by BTS or even a short taxi ride. MBK provides very similar options to Platinum but isn’t as focused on fashion items as Platinum is. MBK is also very famous for buying and/or fixing electronic gadgets such as mobile phones and laptops. There are also a cinema on the top floor for entertainment. 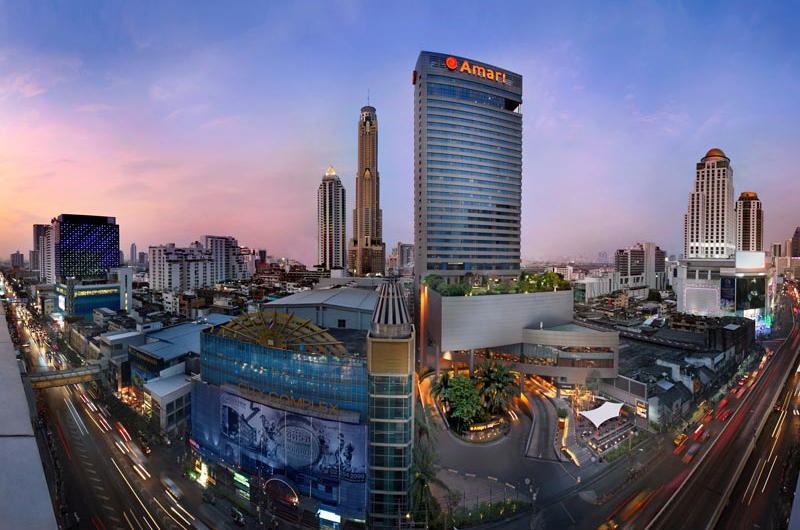 While Platinum and MBK offers very wallet-friendly prices, Pratunam also has some high end options such as CentralWorld which is only a 10 minutes’ walk from Amari Watergate. 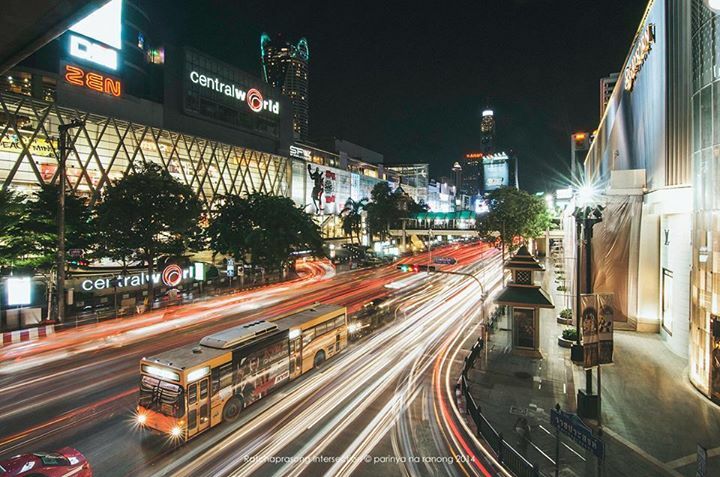 CentralWorld is the 6th largest shopping complex in the world and literally has something for everyone. With its wide range of dining options on several floors, a cinema on the top floor, you can also shop and a variety of both street and designer brands, you will definitely find something to do here. From CentralWorld and even MBK, you can also access many shopping malls just 1 BTS station away such as Siam Paragon, Siam Centre, and the new open-air community mall called Siam Square One. 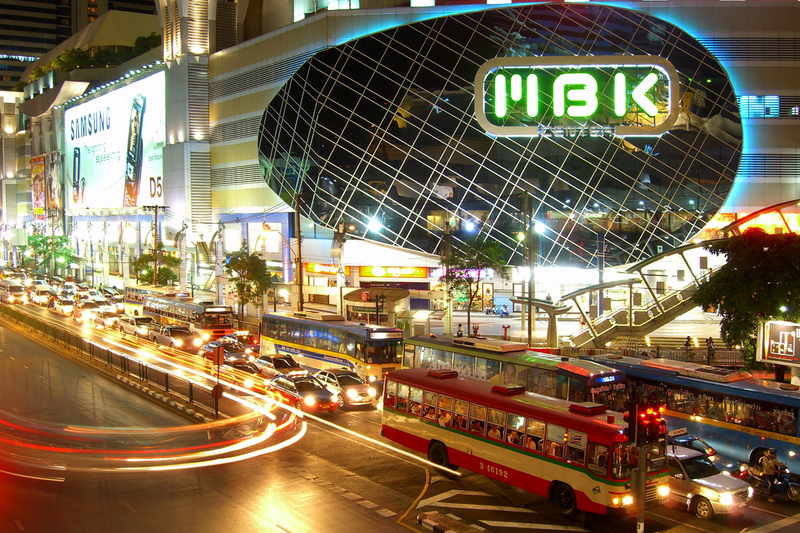 So where is your favourite place to shop when you visit Bangkok?